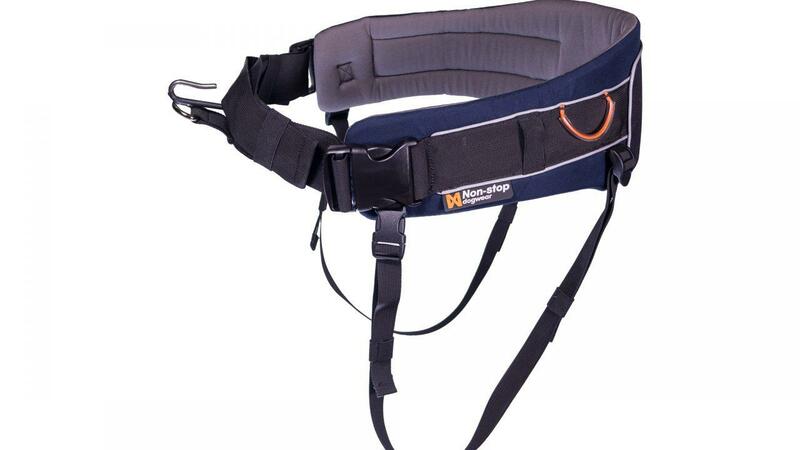 Cani-Hiking kit complete with Non-Stop Trekking belt, elastic line and Line Harness. 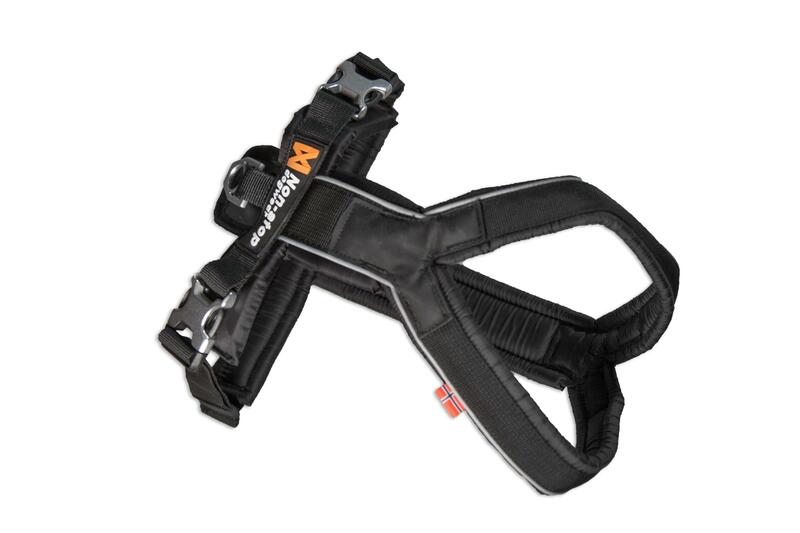 Perfect for hiking on trails, mountains or simply for hands free dog walking. SKU: N/A. Categories: Dog Hiking Equipment, Kit packages. 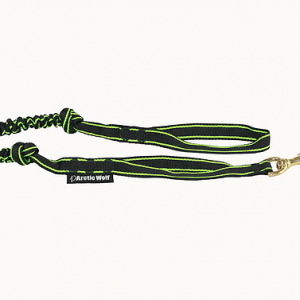 Tags: cani-fit, Cani-hike, cani-hiking, canicross harness, canicross kit, canifit, canix, dog harness. Cani-Hiking , is power walking , trekking with your dog in harness. 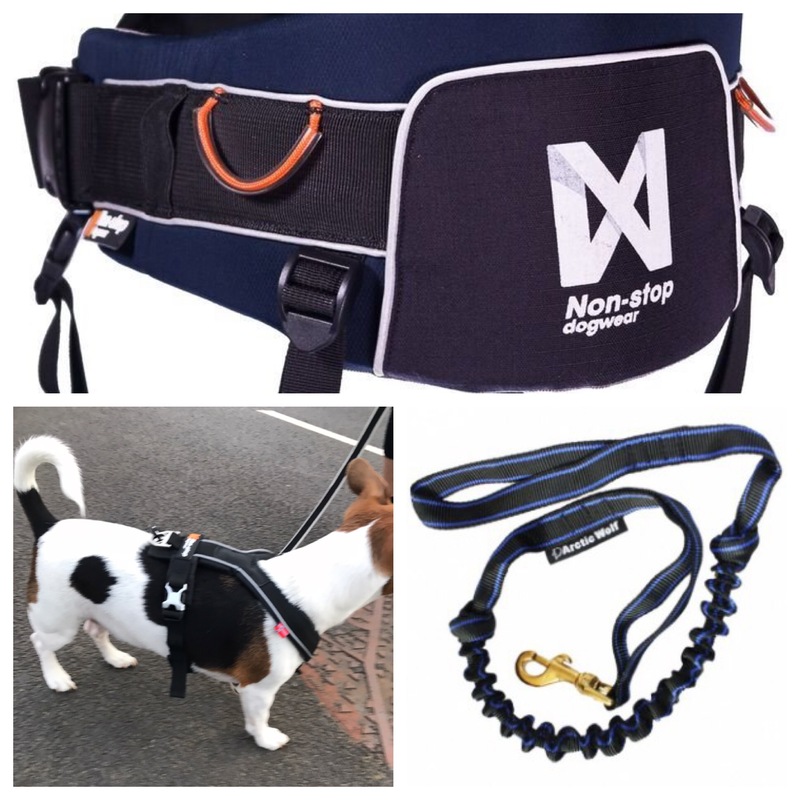 We have brought a discounted three piece kit together , from the worlds leading dog sport company . Non-Stop. 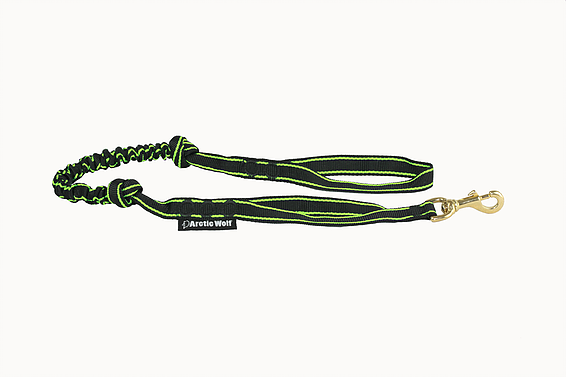 Arctic Wolf bungee line in the park run length, to allow better close control when hiking with your dog.